Asics and the Springboks have finally showcased the new jersey that South Africa will be donning throughout the 2018 Test season. Specifically speaking, the new jersey doesn’t feature too many changes from 2017’s, with Asics sticking with the basic design of the traditional look and feel from last year, thanks to the classic rugby collar. 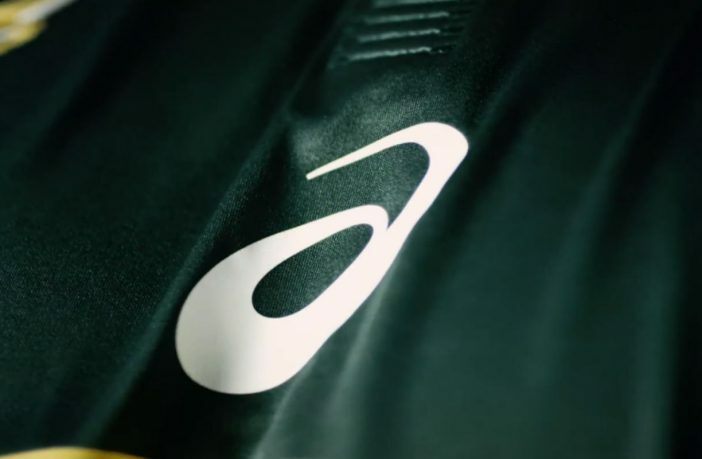 One of the notable differences is that the Asics logo being changed from yellow to white, along with a new triangular embossed pattern on the stomach area. There are also grip pads with cutaways through them to create a bit of texture. 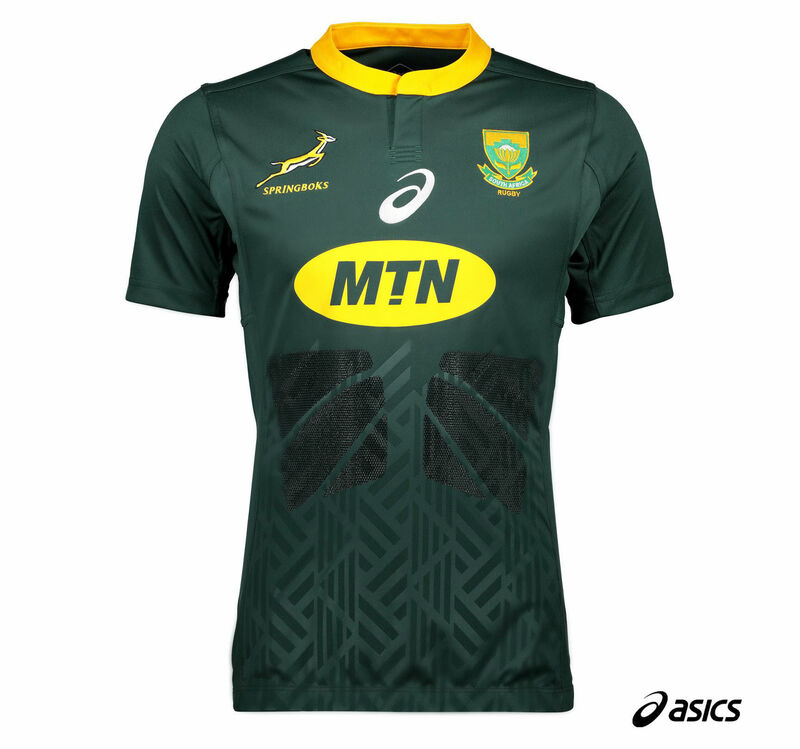 The all-new Asics Springbok replica jersey is listed online for R1,900. Football fans will also be excited to know that the new Bafana Bafana jersey was also recently revealed; and you can shop a wide range of football & rugby jerseys on PriceCheck! Remember to also click through to our Health & Fitness section for more great fitness news, reviews on sports products, and features.